In years past, the Recorded Sound Archives Judaic collection or the Judaica Sound Archives as most know it has highlighted the music of Fran Avni, Shimon and Ilana Gewirtz and Sidor Belarsky for Purim. 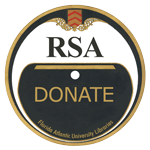 This year the Recorded Sound Archives has created a Purim Collection for you to share and enjoy with your family this holiday season. Included in this collection is a mixture of cantors, chorus groups and other musicians such as Gladys Gewirtz, Ramon Tasat, Judy Caplan Ginsburgh, and Safam. 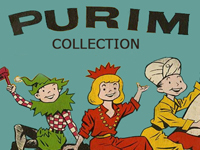 Click here to view past blog posts on Purim.